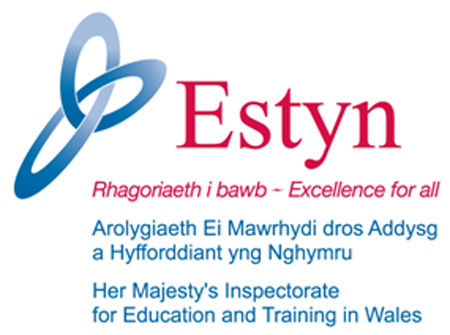 As part of the ESTYN Inspection process there will be a PARENTS MEETING on MONDAY 14th MARCH in the School hall beginning at 3.30 p.m. Parents are invited to meet the inspectors and share information about the school. In order for as many parents to come as possible we are providing child care facilities at school during the meeting. Please contact your son or daughter's class teacher to arrange this. Please do not send pupils in costume tomorrow. We will be celebrating World Book Day with some activities in class. I have a number of staff out of class tomorrow on training and feel that postponing the costume wearing until the last week of term would give those staff and pupils a greater opportunity to enjoy the day together. Please do not send your child in costume tomorrow. We are planning activities for the last week of term with an Easter Bonnet Parade and the Come dressed as your favourite fictional character and other things. These will be posted on here and communicated by newsletter and our usual social media sites. Your co-operation will be gratefully appreciated.